It's such a good feeling to come into work everyday knowing that I work for a company that is truly committed to the highest standards in every way. 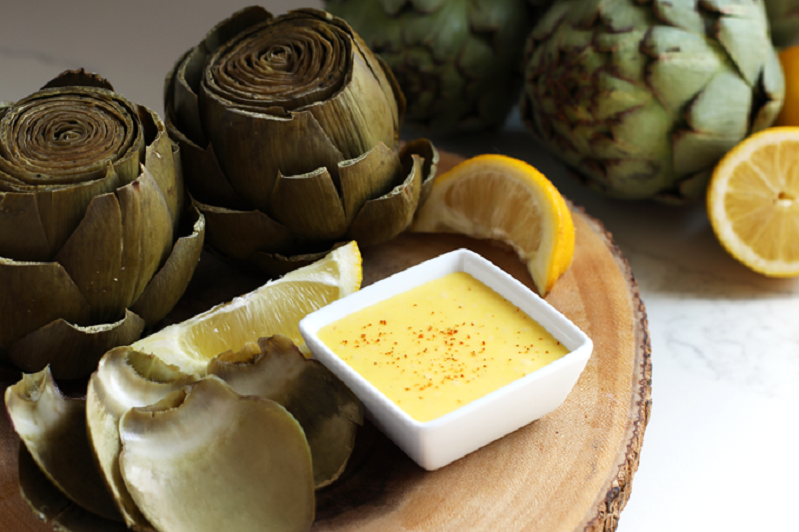 That commitment is what has made Ocean Mist Farms the Gold Standard in artichoke production for the last 95 years. 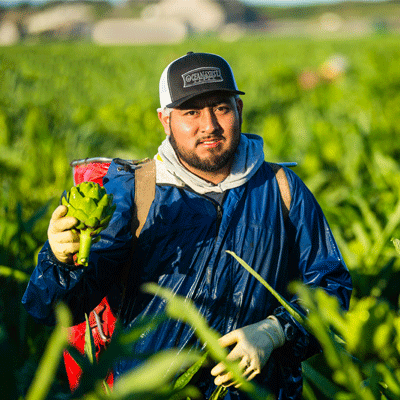 From growing region and seed selection to harvesting and land conservation, Ocean Mist Farms continually seeks out ways to improve the way we bring fresh vegetables to shoppers across the country. Let me take you behind the scenes by sharing a little bit of our company's Gold Standard story. 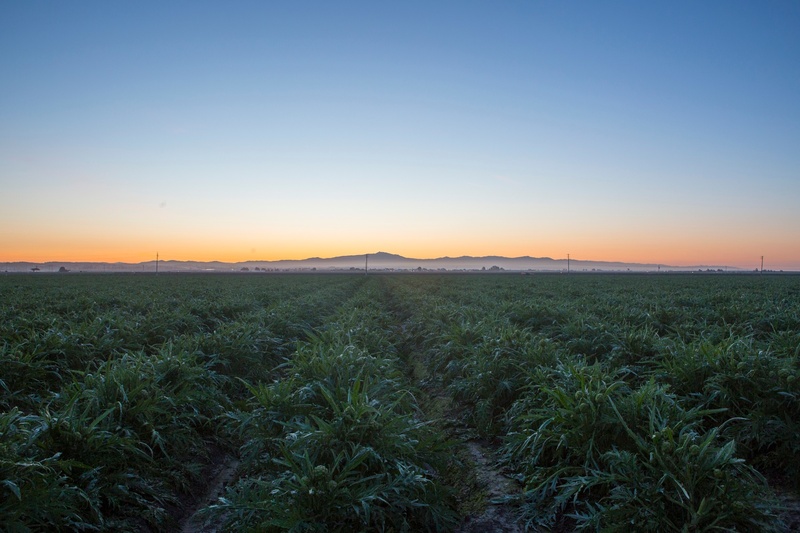 Castroville, CA is where we call home, and is in fact, where our very first artichokes were planted over nine decades ago. 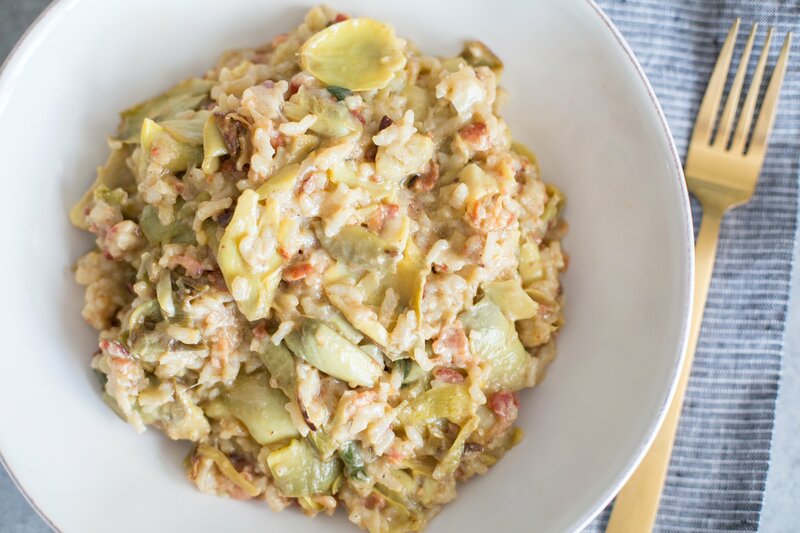 Our ambitious founders selected the Mediterranean-like climate in this central California area because of its similarity to this Italian vegetable's native home across the Atlantic. You may not have ever considered why Florida is commonly know for oranges and Washington for its apple production. But it's no accident that farmers chose those crops for those climates - having the right growing regions for a particular produce item is critical to attaining great quality and flavor. And Castroville's mild, coastal temperatures are perfect for growing THE Gold Standard artichoke! In agricultural industry terms, Ocean Mist Farms can be described as 'vertically integrated'. That means that we oversee every stage of the production cycle, from seed cultivation and planting all the way through harvesting, processing, cooling and distribution. In other words, there are no middle men handling various aspects of a very complex food production process. Not every fresh produce grower can say that. But Ocean Mist Farms' decision to be vertically integrated ensures that we can maintain Gold Standard best practices at every step in the farming and distribution process. 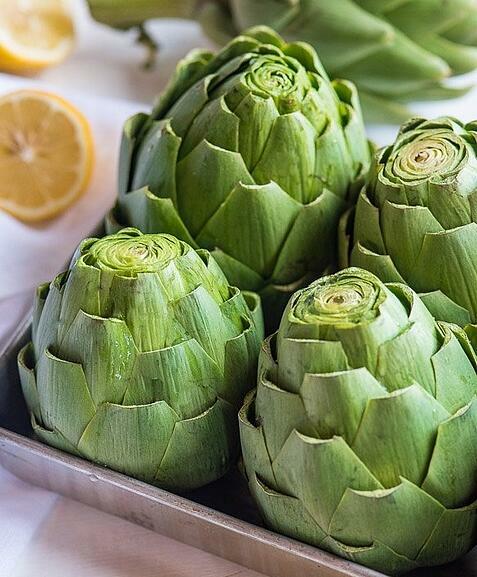 We are heading into the heart of the Castroville artichoke season right now, so I encourage you to grab a few of these amazing veggies on your next trip to the grocery store. 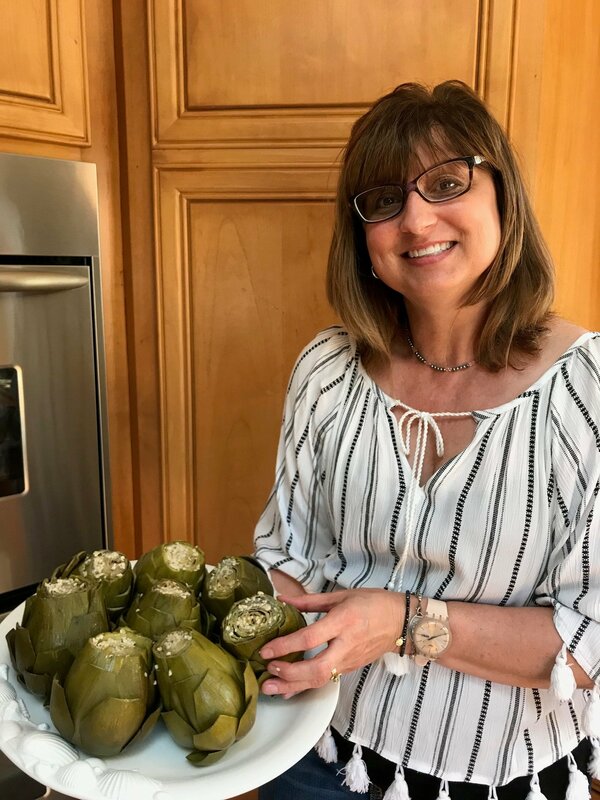 We'd love for you to follow us on social and share how you're preparing fresh artichokes in your home. And, don't forget that we have artichoke recipe and video libraries to teach and inspire you along the way!